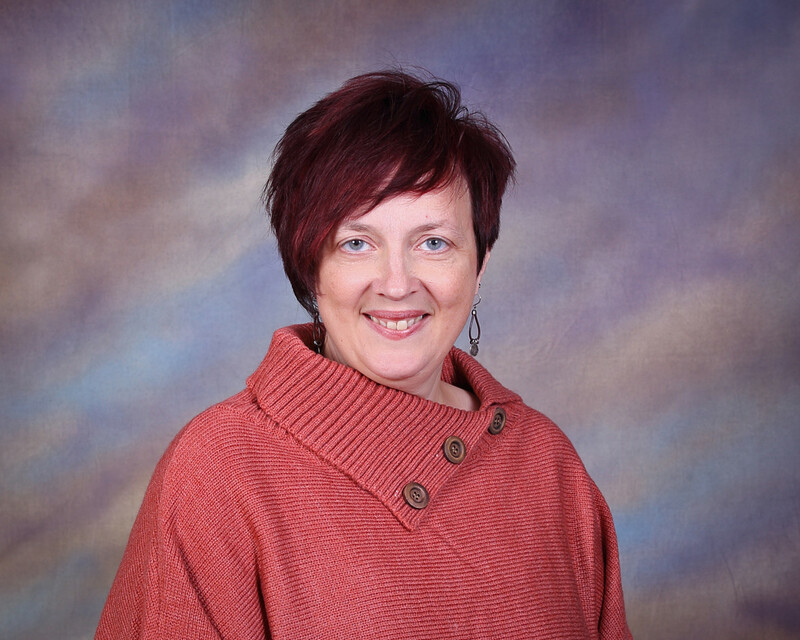 Jodie Hankins is Director of Music at Saint Michael and also serves as the Preschool Director. Jodie plans music for the worship services and works with the entire music staff to plan special music. She directs the Adult and Children’s Choirs, the brass and woodwind ensembles, and the recorder consort. She also teaches Blessed Beginnings, a music class for babies and their families. She received her undergraduate degree in K-12 vocal/instrumental music education from Wayne State College in Wayne, NE. Her Master’s Degree is in Curriculum and Instruction (education) and is from Doane College in Crete, NE. She is married to Rex Dieter, and they have 2 children – Rose and Harry. For fun, she likes to watch TV, read, and go hiking in the mountains.